This one is a new Pixar project that was announced at the Expo. "The film is inspired by the Mexican holiday Dia de los Muertos, or Day of the Dead, and follows a 12-year-old boy named Miguel. Living in rural Mexico, he discovers a family mystery that change his fate forever." 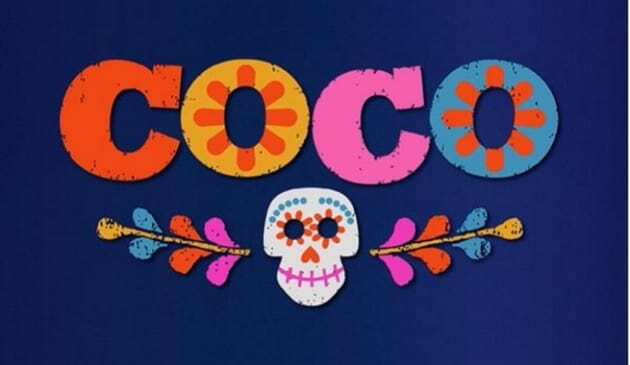 Coco is set for a 2017 release.